FIT is BEST for every BODY. 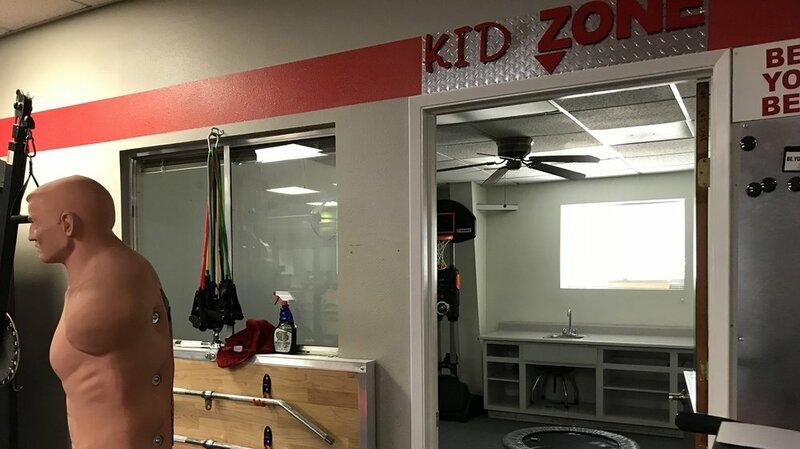 We provide a wide variety of services in our premier, one-of-a-kind fitness studio. We are comprised of members of all ages, genders, shapes and sizes who are all striving for one common goal: to BE. YOUR. BEST. 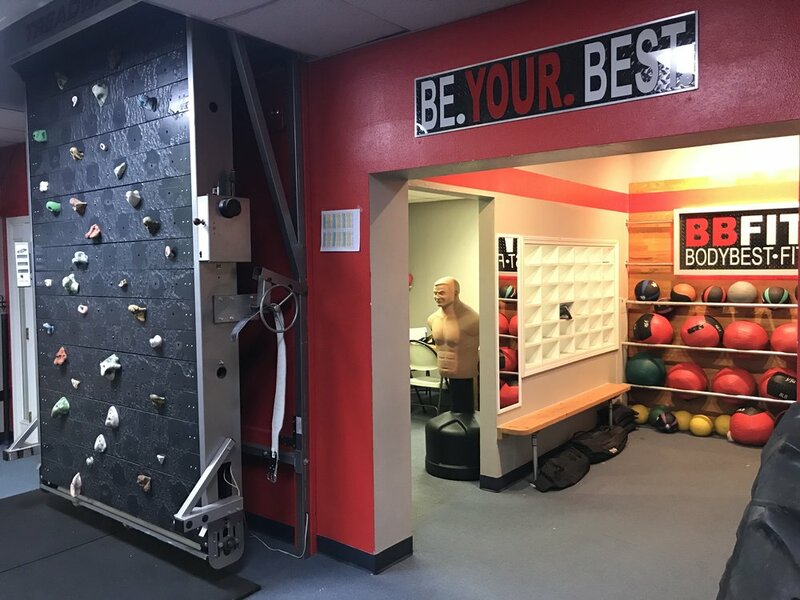 Our professional and knowledgable staff will inspire and support you in your commitment to improving your overall fitness, health and quality of life. Remember to reserve your spot in a class after purchasing! click here to get your free BBFIT class pass! We can't wait to have you! ARE BBFIT CLASSES FOR YOU? 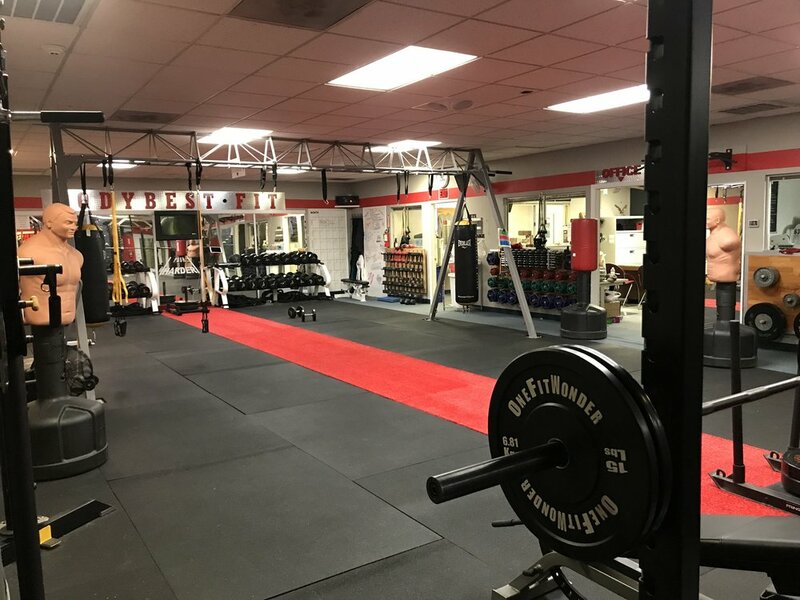 Whether your goals are to lose weight, lean out, gain muscle, get healthier or get stronger, your BBFIT workouts will be personalized for you to reach your goals! Class sizes are small enough to still feel like you're getting personalized attention. All ages, genders, and fitness levels are welcome! RESERVING YOUR SPOT IN CLASS IS REQUIRED before attending a class. Click "Reserve My Spot in Class" after you have an active pass & select the class(es) you'd like to attend. Limited spots available. An emphasis on nutrition will help you reach your goals faster! Check out my nutrition guide below! YES! I WANT to JOIN BODYBEST•FIT!